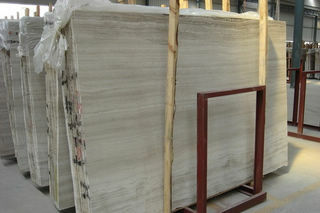 Wooden White is the one of the most popular China marble now. 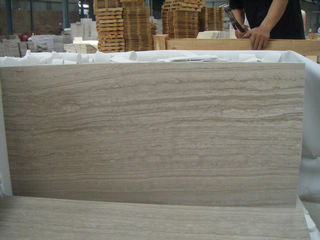 People also call it Wooden Serpentine or Wooden Grey Light Color. 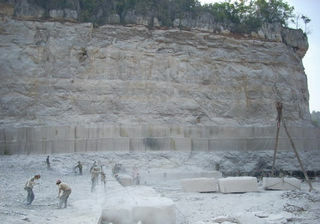 Ally Stone is the quarry owner. 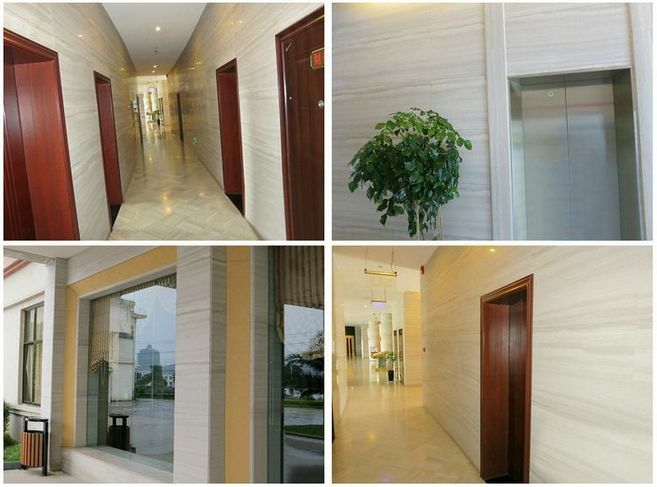 Our monthly use of block is about 1500 m3, producing marble slabs, floor and wall tiles, marble floor tile, stone medallions etc for projects use and importer wholesalers as well. Custom cut size is available. 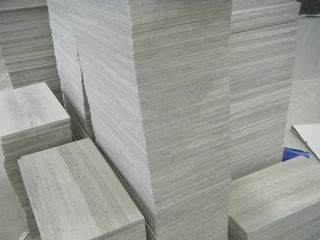 Ally Stone has supplied a lot of this wooden white marble to projects in China and some international projects. 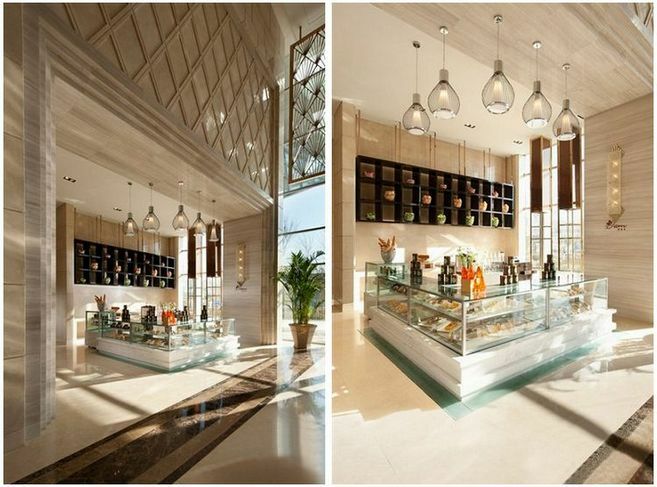 If you have any interest and need to know more about it, please feel free to contact us to talk about the details.